Global Wellness Day on June 11 is the perfect time to be balanced, healthy and well. 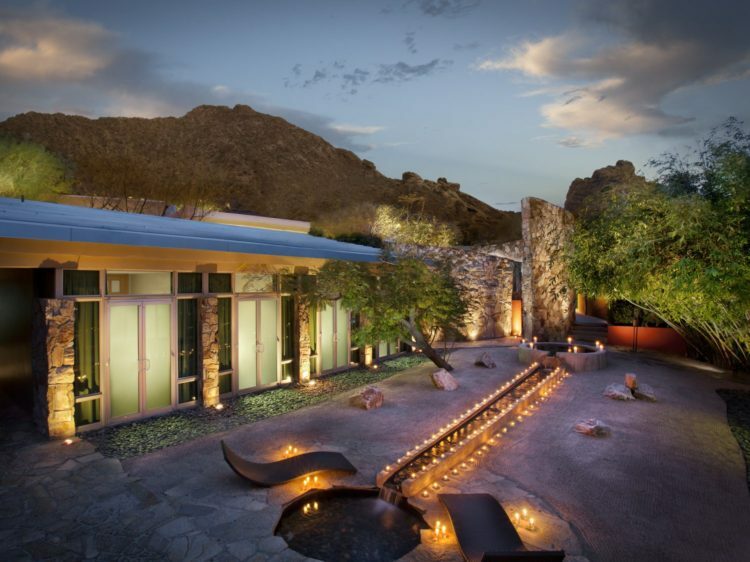 Sanctuary Spa at Sanctuary on Camelback Mountain will host a series of complimentary wellness-oriented classes and presentations to remind guests of the importance of living well daily. To book, please call the spa at 888.722.6230. For more information, please visit www.sanctuaryaz.com. Sanctuary on Camelback Mountain is located at 5700 E McDonald Dr, Paradise Valley, AZ 85253.